This panel includes main blood test variables monitored by many clinics that treat men with low testosterone. 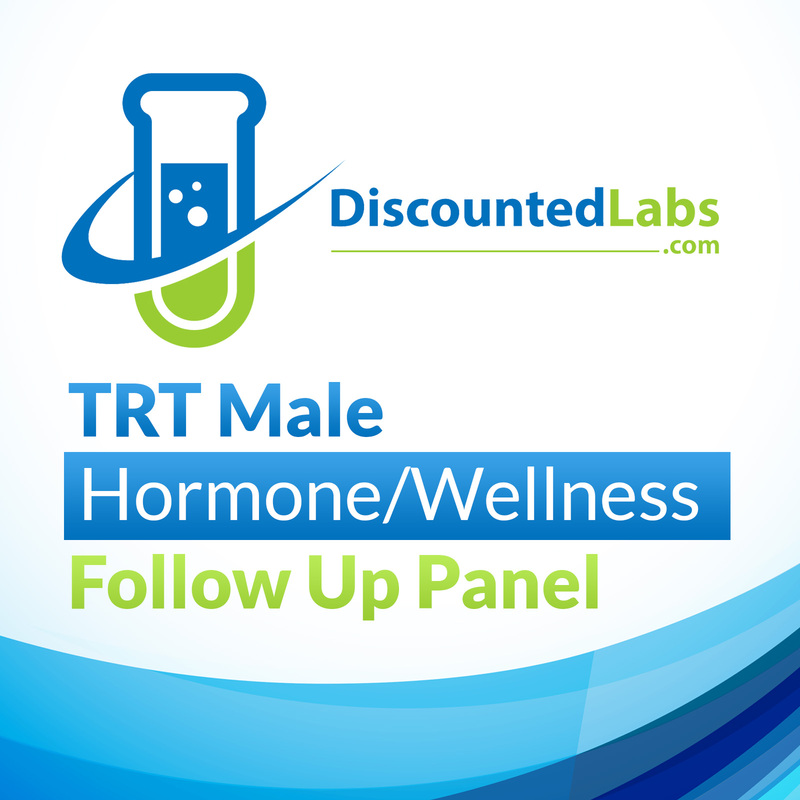 This panel is for men who are already on testosterone replacement therapy (TRT) and who want to monitor their main blood tests. You can add PSA, DHEA-S, DHT, and free T4 and free T3 for a fuller view at your response to TRT. IMPORTANT: We pride ourselves to have the best prices available in most U.S. states. However, due to local regulations, we cannot serve customers in NY, NJ, MA, NH, and RI. No lab locations in HI and VT. Note: You can order from those states and drive to PA or CT to get your blood drawn, though. Also, please avoid using AOL email accounts to place an order since we have had many issues with that company's spam filters. 8- Your results will available for download like in step 5 within 5-7 business days (depending on the test and not including weekends or holidays).